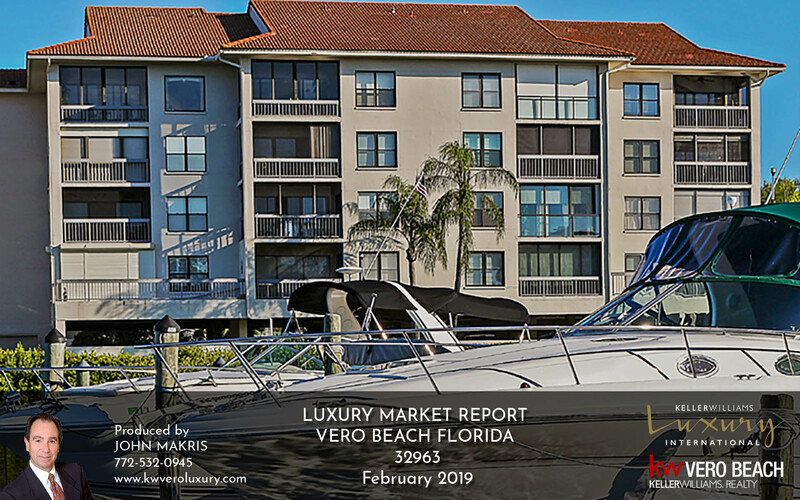 The new February 2019 luxury market report provides an in-depth look at is the luxury real estate market activity and trends in Vero Beach Barrier Island zip code 32963. The report covers both single family homes and attached homes/condos. The Vero Beach Luxury Market for single-family homes on the island is a Buyer’s Market with a 4% Sales Ratio with a median sale price of $1,380,000. The attached homes/condos is also a Buyer’s Market with an 10% Sales Ratio with a median sale price of $657,500. The following is a detailed presentation of the luxury real estate market activity and trends in Vero Beach Florida zip code 32963.